HAQAST aims to provide resources not only for the scientists of today, but for the next generation, as well. Below you’ll find educational materials suitable for a wide range of ages and levels of sophistication. 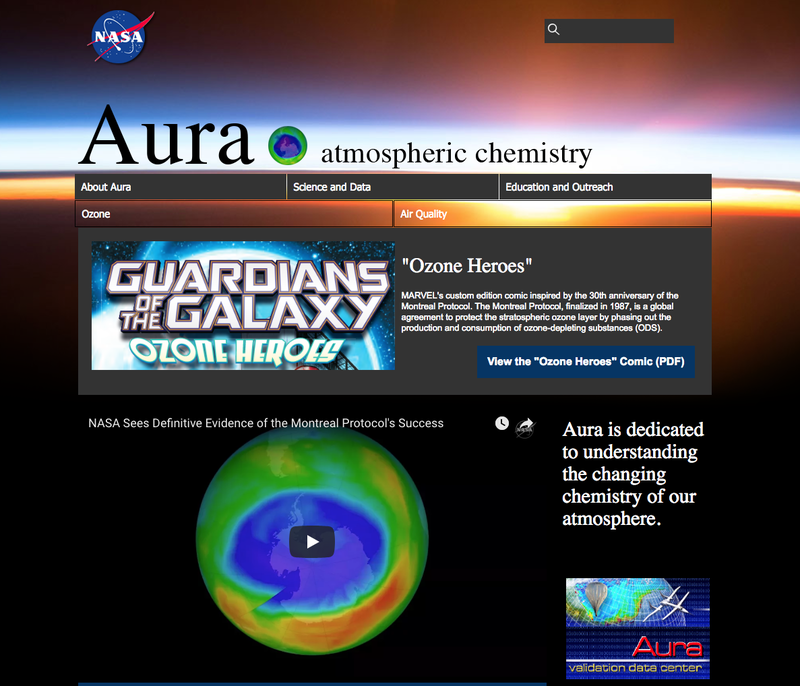 NASA Aura: This website provides ample information related to air quality. 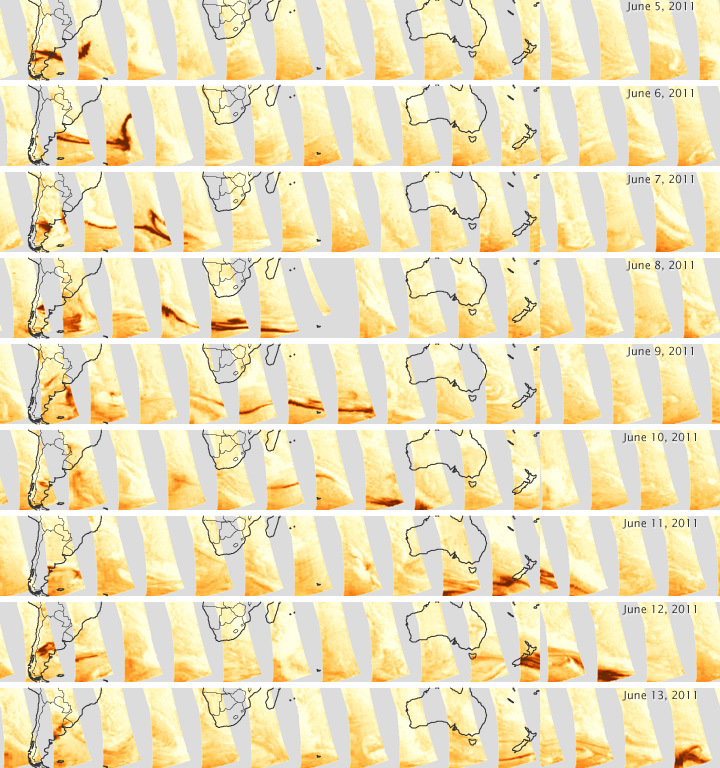 Read about the Aura satellite, ozone, air quality, and other NASA missions. NASA Earth Observatory Images: This NASA Earth Observatory featured image tracks the ash from the eruption at the Puyehue-Cordón Caulle volcanic complex. NASA Earth Observatory for Kids: In this issue, EO Kids is blasting into the sky and following the trails of volcanic plumes as they travel across the globe. You will discover how satellites help us make air travel safer in the aftermath of an eruption. You can create your own flipbook animation and track the traveling ash and gas in this month’s activities. Plus, see a volcano in 3-D. EO Kids are committed to making Earth science fun and engaging. Learn more about air quality with HAQAST’s Tracey Holloway in this short, informational video. 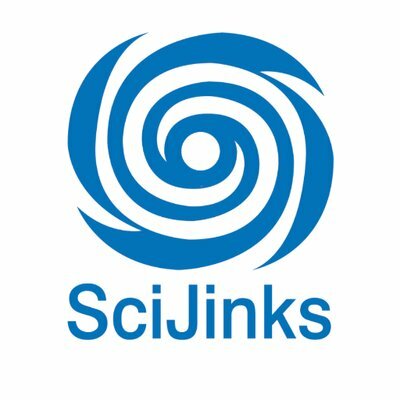 Read through NASA/NOAA’s SciJinks page for easy-to-understand information about weather, satellites, air quality, and more! There are also great photos, interactive games, and comics.